We at Coursera see education as an incredibly powerful tool, capable of unlocking curiosity and creativity and fostering traits that make the world a better place. In our eyes, entrepreneurship stems from empowering students to learn and motivating them to apply their knowledge in impactful ways. 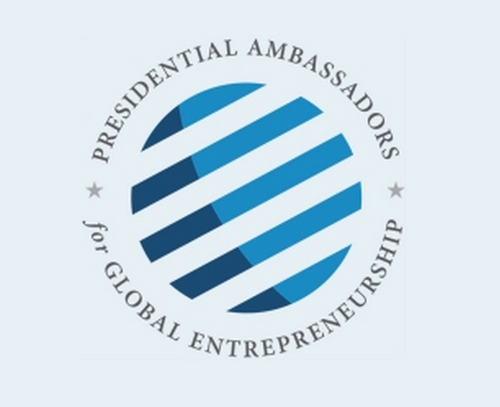 As part of our effort to support entrepreneurship worldwide, we are excited to announce Coursera President Daphne Koller’s addition to the inaugural group of Presidential Ambassadors for Global Entrepreneurship (PAGE). 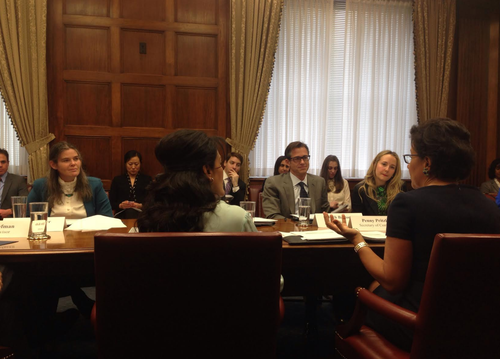 Daphne will join Secretary of Commerce, Penny Pritzker, fashion designer and CEO Tory Burch, Chobani CEO Hamdi Ulukaya, and Khan Academy founder Sal Khan on the new group to advocate for entrepreneurship among all constituencies, geographies and sectors. Entrepreneurship is the gateway to economic growth and the Global Entrepreneurship group inspires communities to use creativity as the essential tool to contribute to their country. 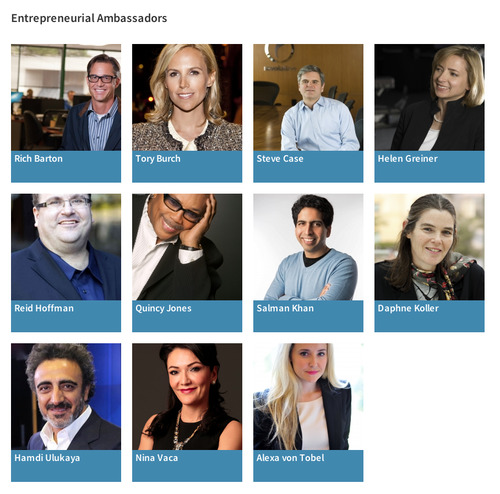 Daphne, along with the other PAGE members, will promote entrepreneurship globally, while improving impacts among entrepreneurs, investors and their interconnected networks. We share in Daphne’s delight in being appointed to PAGE, and look forward to assisting The White House in promoting entrepreneurship for a new generation of leaders around the world.